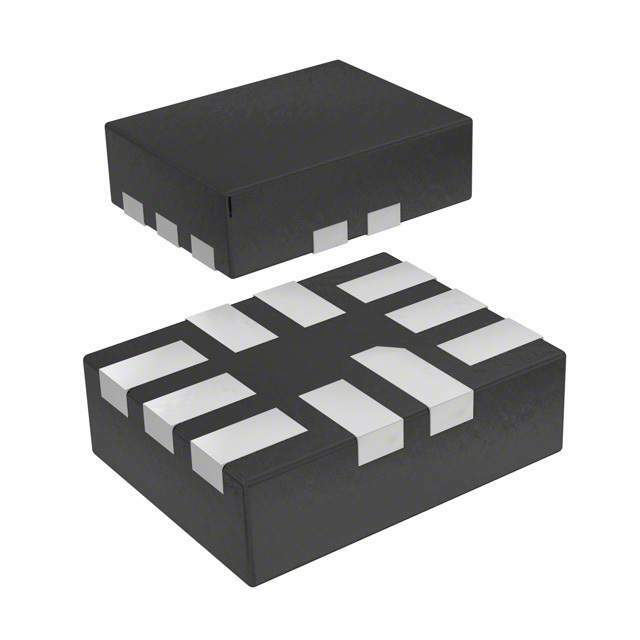 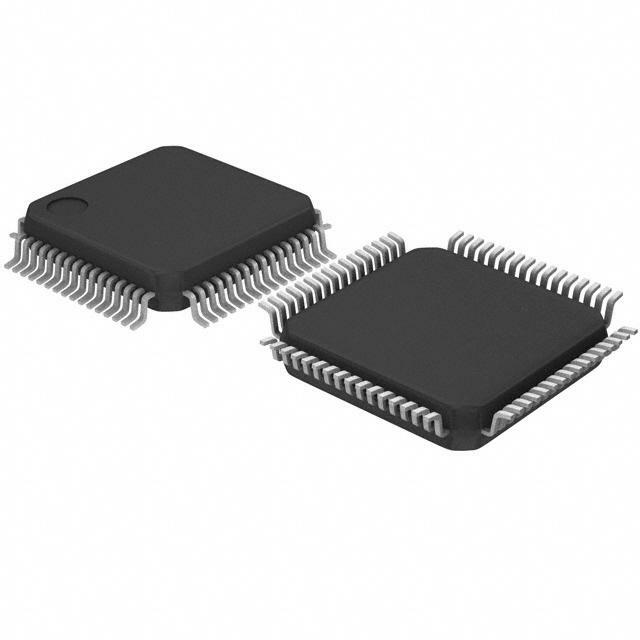 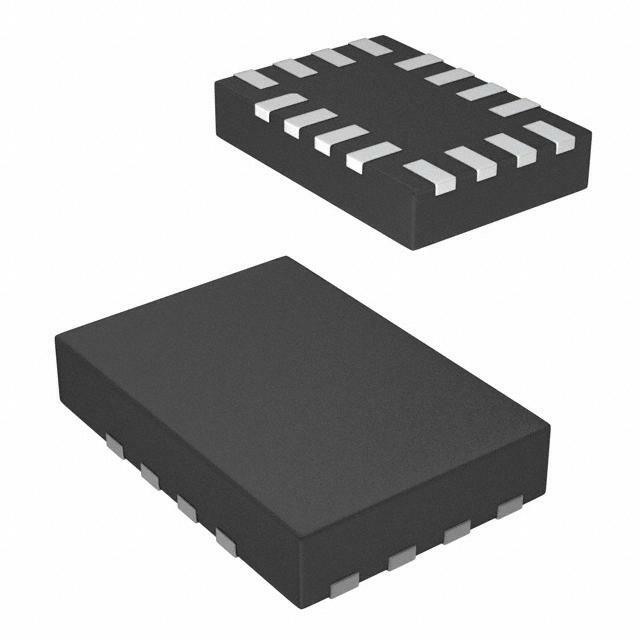 14 FSA201L10X ON Semiconductor Y 音频, USB 开关 IC 2 通道 10-MicroPak? 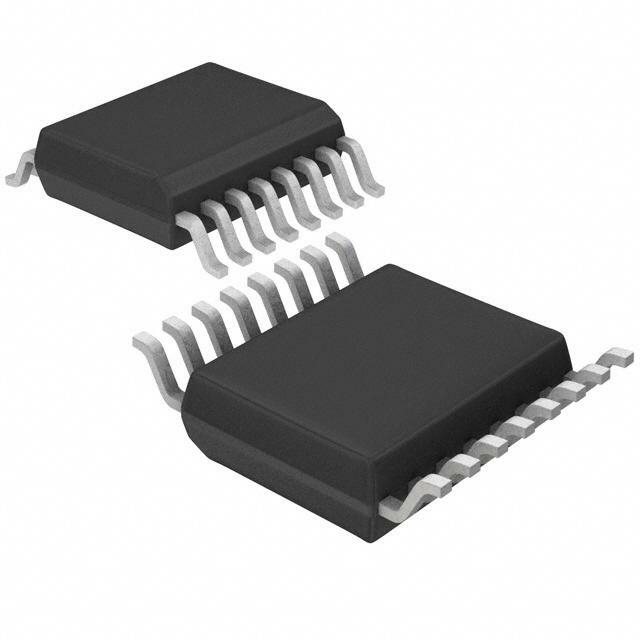 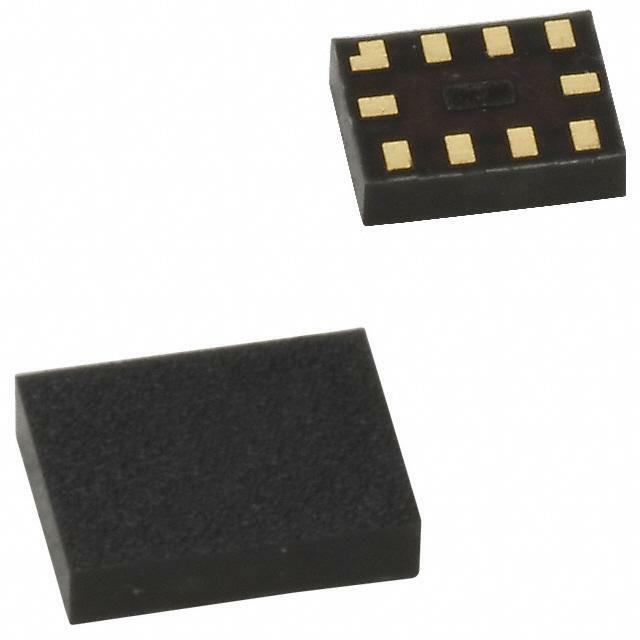 15 FSA201L10X ON Semiconductor Y 音频, USB 开关 IC 2 通道 10-MicroPak? 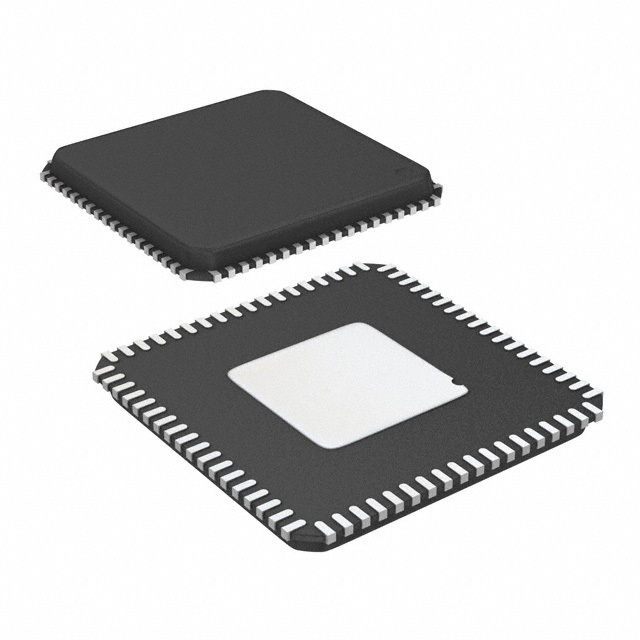 16 FSA201L10X ON Semiconductor Y 音频, USB 开关 IC 2 通道 10-MicroPak?